Although a certain government’s austerity measures make it a hard mantra to apply elsewhere in life, when it comes to music, quality should always come over quantity. 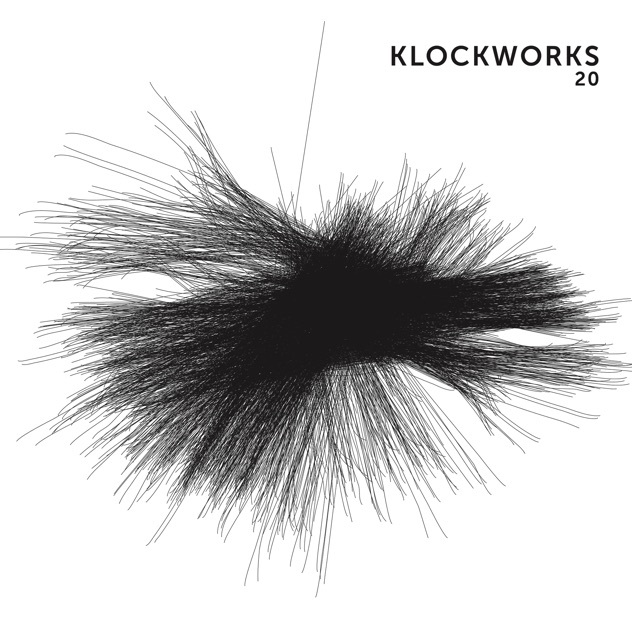 Ben Klock certainly seems to agree, as only now, 11 years since launching, is his revered Klockworks label reaching its 20th release. To mark the occasion, Klock has mined techno talent new and old to showcase sounds from across the genre. While the overall tone is stripped-back and hypnotic (courtesy of DVS1, Sterac, Newa and more), Dax J and Troy offer noisy, pounding beats, ROD goes full ambient, and Vincent provides the perfect upbeat set-closer. Picks of the bunch are the tough, dissonant ‘Perdita’ from rising star Jay Clarke, and Trevino’s ‘Sombre Tones’, which, while being all the more poignant following his tragic passing back in May, is a masterclass in fractured experimental techno.